Joe Slates joined EGGers Consulting in 2003 as an Executive Recruiter. Prior to that, Joe spent 18 years in the Insurance Industry in a recruiting and training capacity. Joe very quickly transitioned those skills into success in the Executive Search business and has been a member of EGGers President Club. 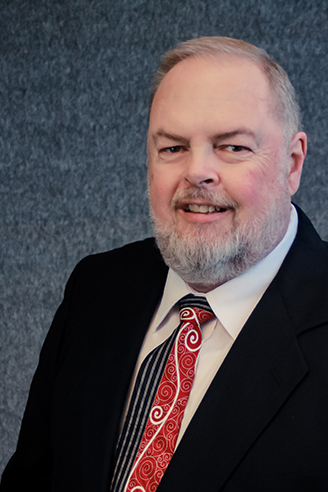 Known affectionately as “Dakota Joe”, Joe handles the North Dakota, South Dakota, Wyoming and Montana banking and financial markets for EGGers. His extensive market knowledge and relationships that he has developed over 13 years allows him to be a valuable resource to his clients and candidates.